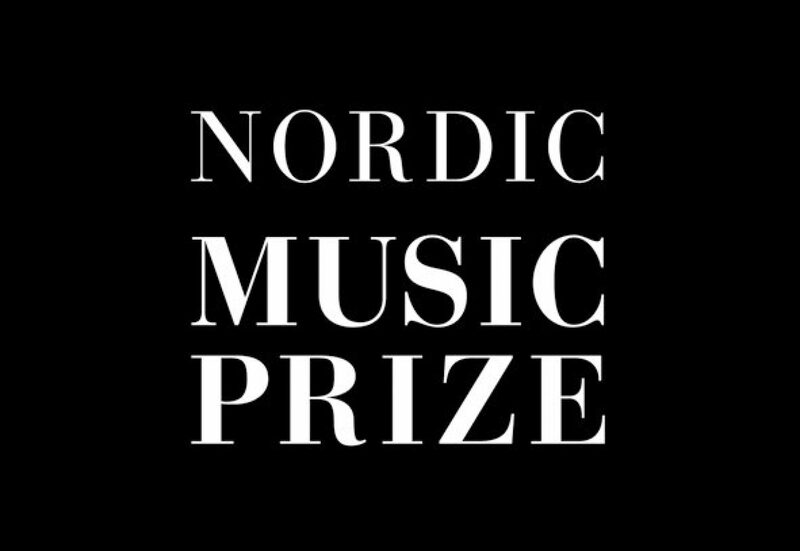 The 12 finalists for the Nordic Music Prize have been announced. Finland's finalists are hypnotic psych-rockers Death Hawks with their self-titled album and melancholic art-rockers Minä ja Ville Ahonen, with their album Mia. The Nordic Music Prize is an annual award for the Best Nordic Album of the Year. Inspired by the UK’s Mercury Prize, the award was instigated in 2010 by by:Larm, the leading music industry festival held every year in Oslo, Norway. Last year’s winners were Swedish group First Aid Kit, who won the prize for their album The Lion’s Roar. The winner is decided by a selection process that begins with a panel in each Nordic country selecting their respective nations’ ten best albums from 2013. Representatives from each country then present their shortlists, and these are then whittled down to a list of 12 final nominations. This pan-Nordic mix of 12 albums are assessed by a separate international jury made up of experts from record companies and respected music critics. Finally, the winner is announced during by:Larm itself. The jury leaders from each country are Ralf Christensen (Denmark), Ilkka Mattila (Finland), Arnar Eggert Thoroddsen (Iceland), Audun Vinger (Norway) and Jan Gradvall (Sweden). Jenny Wilson – Demand The Impossible. By:Larm is held 26 February – 1 March in Oslo, Norway.